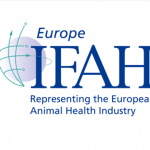 IFAH-Europe Welcomes Join Agencies’ Report on Antibiotic Resistance | EISA e.V. Weak correlation between animal consumption and human resistance, but the need for responsible use of antibiotics in animals is still a necessity. 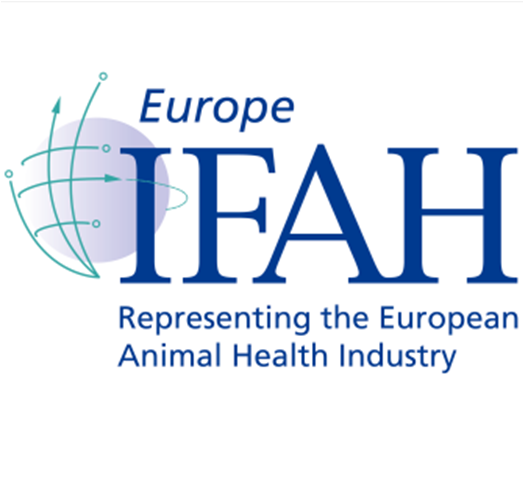 IFAH-Europe is pleased with this first integrated report from Europe’s agencies, entitled ‘First join report on the integrated analysis of the consumption of antimicrobial agents and occurrence of antimicrobial resistance in bacteria from humans and food-producing animals’.